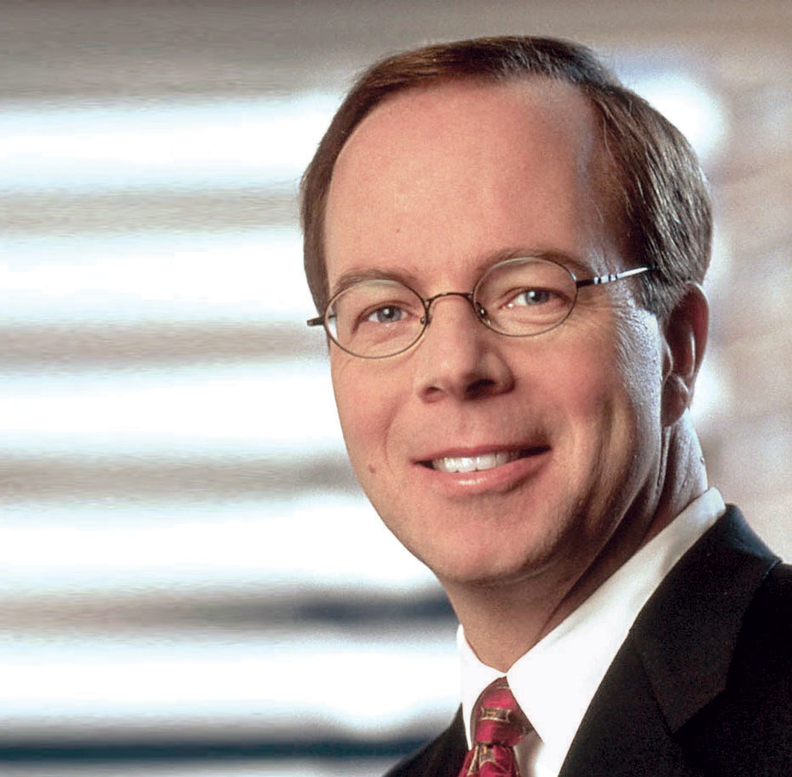 McKesson Corp. Chairman and CEO John Hammergren announced plans to retire on April 1, 2019, after more than 17 years at the helm of the wholesale drug distributor. McKesson President and Chief Operating Officer Brian Tyler will take his place as CEO, and lead independent director Edward Mueller will become board chairman. Hammergren will receive a retirement pension worth $114 million and other benefits worth $24.6 million, according to its proxy statement from July. The proxy said Hammergren owned beneficially McKesson shares worth $119 million. Hammergren's compensation was a point of contention for shareholders. In 2017, shareholders rejected the company's executive compensation packages. Hammergren's was set at $21.1 million. The International Brotherhood of Teamsters, a shareholder in the company, argued that the executive pay "risked insulating CEO John Hammergren from the legal, political and reputational risks surrounding the company's role in the opioid crisis." That same year, McKesson agreed to pay $150 million to the Justice Department over allegations that it didn't report irregularly large prescription opioid orders from pharmacies. The company is currently involved in more than 1,000 civil suits over distribution of controlled substances. Those aren't McKesson's only legal woes. This year, Omni Healthcare sued McKesson, alleging that it had been defrauding federal, state and local governments by repackaging cancer drugs from single-use vials. But since he became CEO in 2001, San Francisco-based McKesson's revenue has quadrupled, hitting $208 billion for the 12 months ended March 31, according to a McKesson news release. Most of that revenue came from pharmaceutical distribution in the U.S., where it supplies more than 40,000 healthcare facilities. In 2016, in a cost-cutting move, the company laid off 4% of its workforce. In 2017, after struggling to keep its technology business afloat, McKesson combined the division with revenue-cycle and analytics firm Change Healthcare. McKesson still owns 70% of the combined firm, and it intends to take Change Healthcare public later this year or next year. Last month, Change Healthcare hired underwriters for the possible initial public offering. Incoming board chairman Mueller praised Hammergren's work at the company, saying in a statement that he had "built one of the greatest organizations in healthcare."